Think Adelaide is just a city of churches? Think again! This event is running on selected dates from 24 May 2019 until 24 May 2019. It is next occurring on 24 May 2019 5:30 pm — 7:00 pm. Think Adelaide is just a city of churches? Think again! 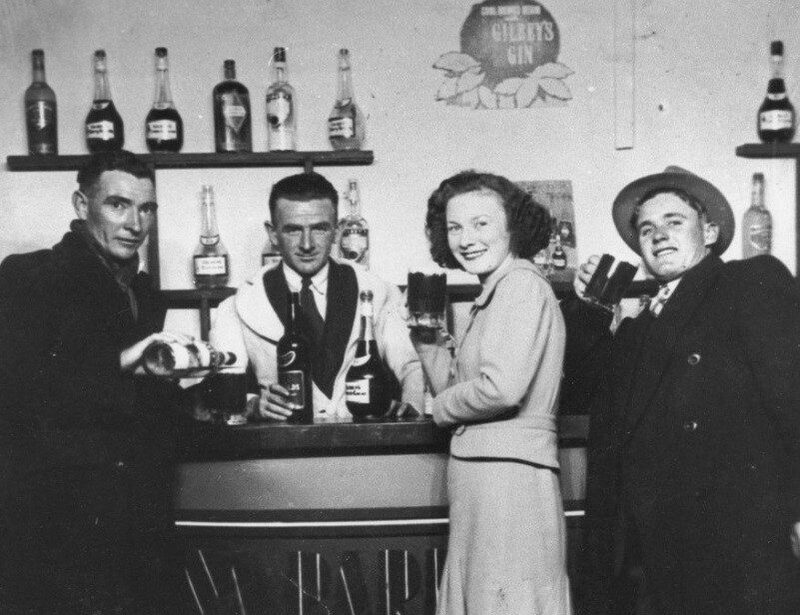 Come explore the murky past and quirky present of Adelaide’s pub scene, from thirsty colonial outposts to the sly grog shenanigans of the Six O’Clock Swill era and beyond! 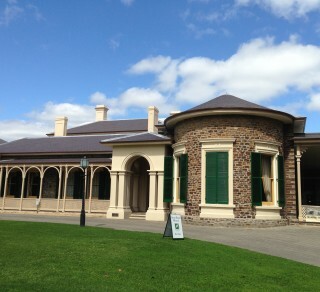 Place: starting from Ayers House Museum 288 North Tce, Adelaide. Cost: Adult $15, Concession $13, Member $10, Child $10.